To provide recreation programmes for children, women and families. The Woolston Gala is on this Sat 30th March at Woolston Park from 11 am – 3 pm. WDP will be there. The Easter Bunny🐰 visited the Women’s group this morning, with some very yummy chocolate treats🥮! WDP attended the awesome Volunteer Expo at Ara last Wednesday. A good day was had at the Woolston Gala. A big Thank You to our volunteers and staff for all their help and support. Thank You to Angie for her yummy biscuits from # Angie’s German Baking. Anthea from Clever Green Ltd showed the Women how 2 make soap and shampoo this morning at Women’s group. Such a great idea. Thanks Anthea. Office Hrs Mon - Fri 11am - 5.00pm. 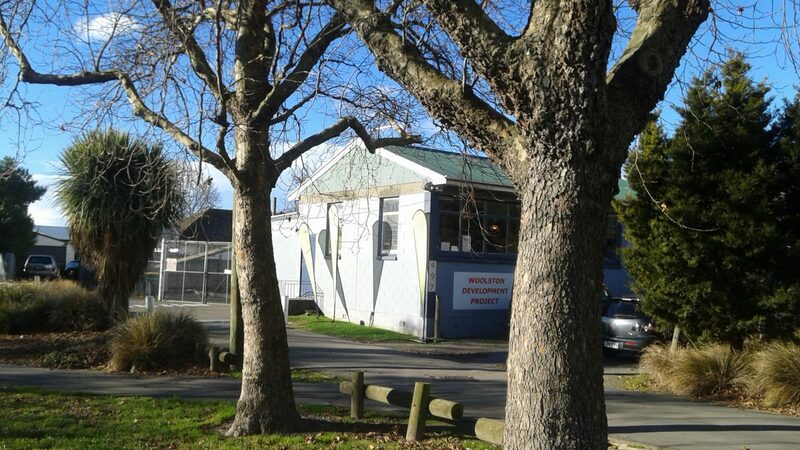 The Woolston Development Project (WDP) which began in 1987 is a non-profit community organisation which provides recreation programmes for children women and families. Contact: Bev, the Manager on 389 4448 for enrolments and all enquires.